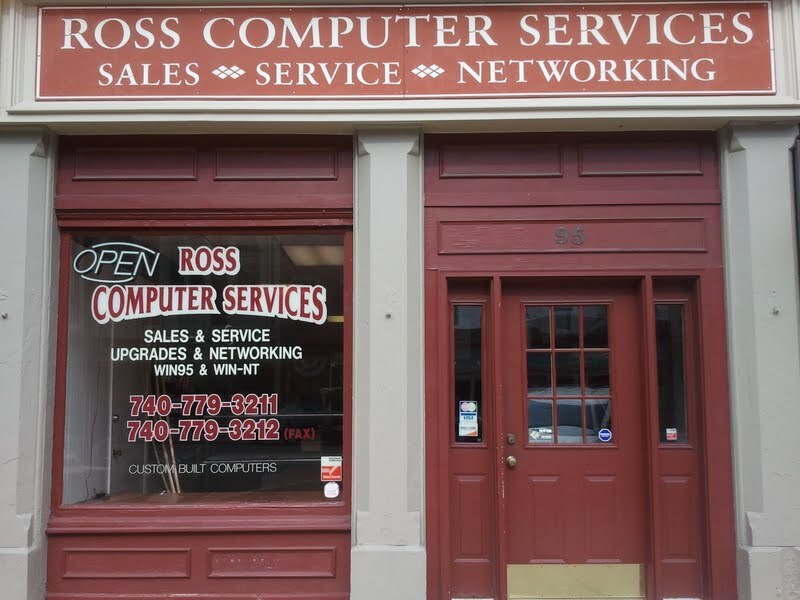 Welcome to Ross Computer Services. 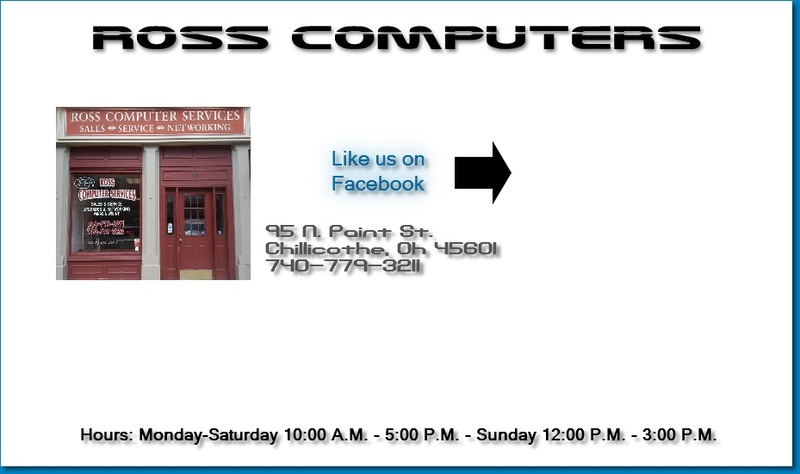 We are dedicated to helping our customers with all of their computer needs. Being in business for 14 years at the same location, we have the experience and stability to provide unparalleled service to home users as well as businesses.